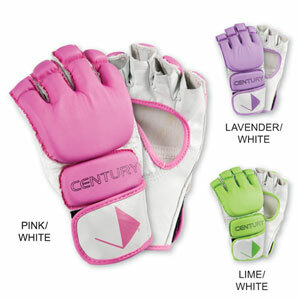 This glove is from Century, one of the leaders in women's MMA gear. 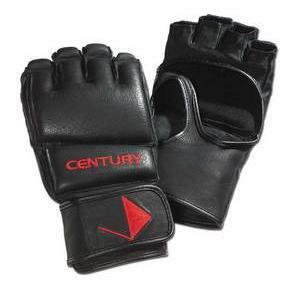 These gloves are designed for kickboxing and make a great MMA training glove. This is a good introductory glove. As with most of Century's products, this is a high quality glove and made with reinforced stitching...basically made to last a long time! 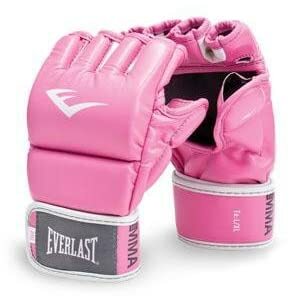 As a woman athlete I enjoy having gloves made for me. 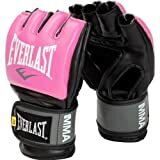 I really like these gloves and have had positive feedback from others on these gloves. 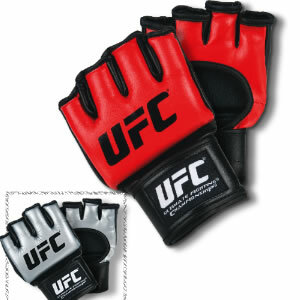 For a competition glove, we recommend going with a more expensive glove from Century or the UFC gloves, but the UFC are only in men's sizes. 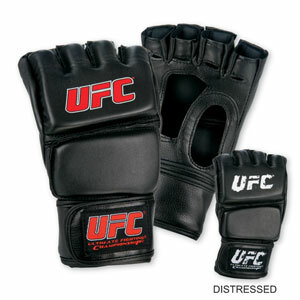 These grappling gloves are a combination of leather and vinyl. These gloves do have shorter fingers for a woman's smaller hands. They are good for grappling. These are not as custom as the more expensive gloves. They come in two sizes. The s/m is pretty small and we've had some returns on these due to the small size. They come in sizes s/m and m/l. These gloves ship within 72 hours and normally faster. 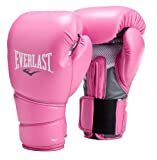 Expect the gloves within 2-5 business days. They ship from Colorado and Texas. 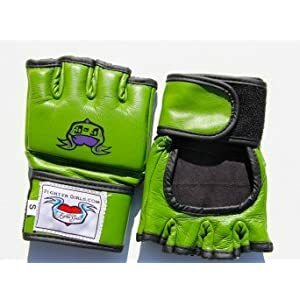 If you are buying grappling gloves you obviously are training on the ground. 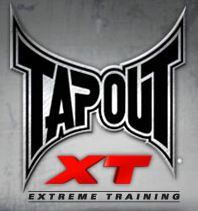 There are some good training tools out there that will help you at home. 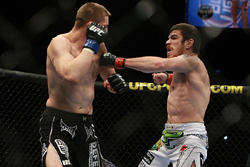 One I like is Fitness Jiu Jitsu. There are videos that break down BJJ moves and the instruction is excellent. It is something that can help you get ahead while your at home.